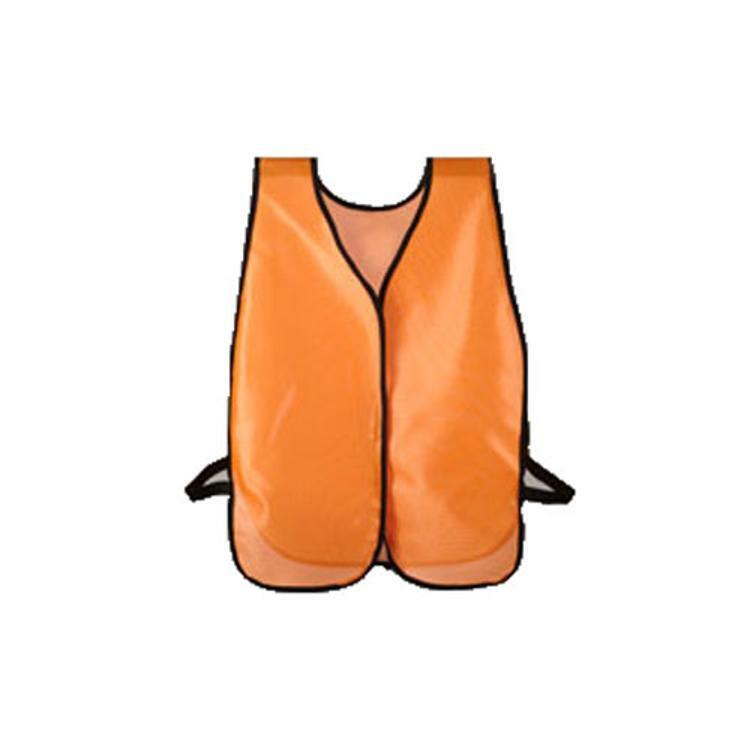 ERB Non-ANSI Plain Orange Safety Vest at Cowtown Materials, Inc.
Lightweight, highly visible polyester mesh. Adjustable hook and loop closure. Durable elastic side straps. Does NOT meet the requirements of ANSI/ISEA 107. One size fits most.